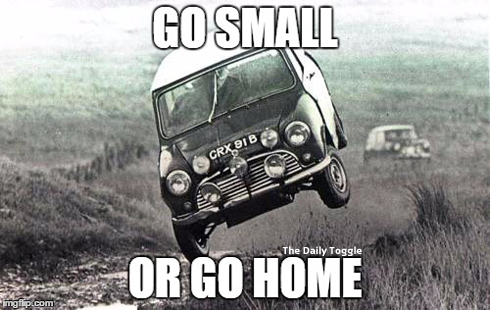 I love small. Small is fantastic. There are two types of fantastic small. Looking after the small things. In this article, I want to focus on starting small because so many people ignore the basic concept of small. As a result of ignoring the small things, many people experience unnecessary and bad failures. Now many of you know I love failures. Failures to me are great! It is because of those failures myself and countless others have become incredibly successful in everything we do. However, there are types of failures that are bad and unnecessary. Most of these unnecessary failures are created because people are trying to achieve too much too soon. They are unnecessary and bad because you cannot learn from the failure if you do not even know the basics. There are too many variables involved in large projects for any concrete learning to take place. Without understanding the basics you don’t have the foundation of positive failures to build any concrete learning. In this article, I want to share the importance of starting small. By starting small, any failures you make become more understandable and manageable. More importantly, the lessons you learn from these small mistakes are less costly, and ultimately enable you to progress onto bigger roles and projects at a later stage. When you were a baby, did you try and run like an Olympic runner?! No of course not. Did you try and run?! Again – a resounding no! Did you even try to walk? Of course, the answer is still no. The first thing you do is learn to move your arms and legs. 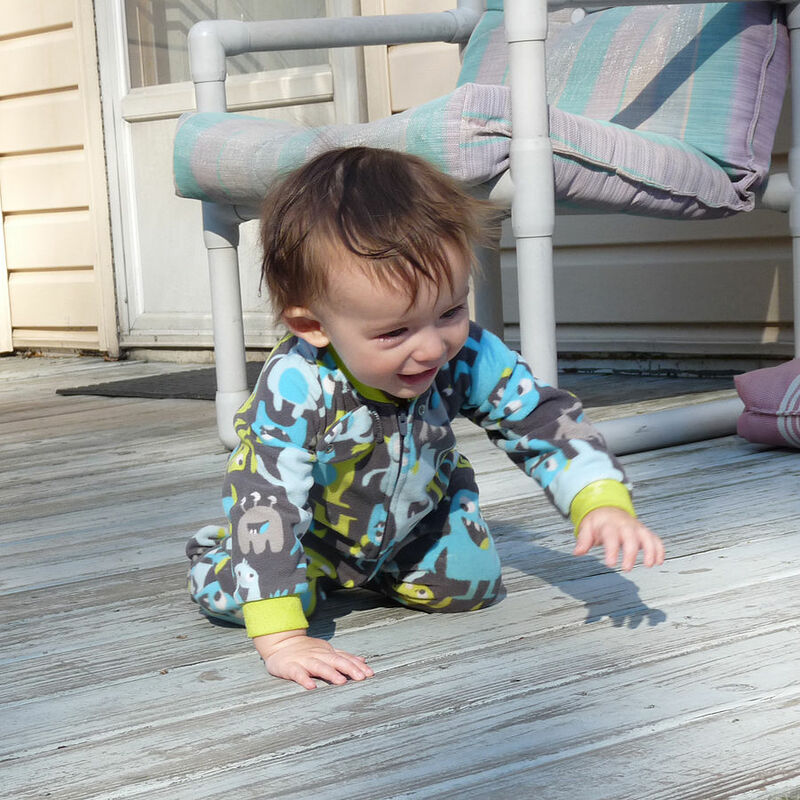 Then you learn to crawl, then you learn to walk by holding onto things and falling down. Then you learn to walk without holding things. Then you learn to run. By starting small, the failures become more understandable and easy to correct. 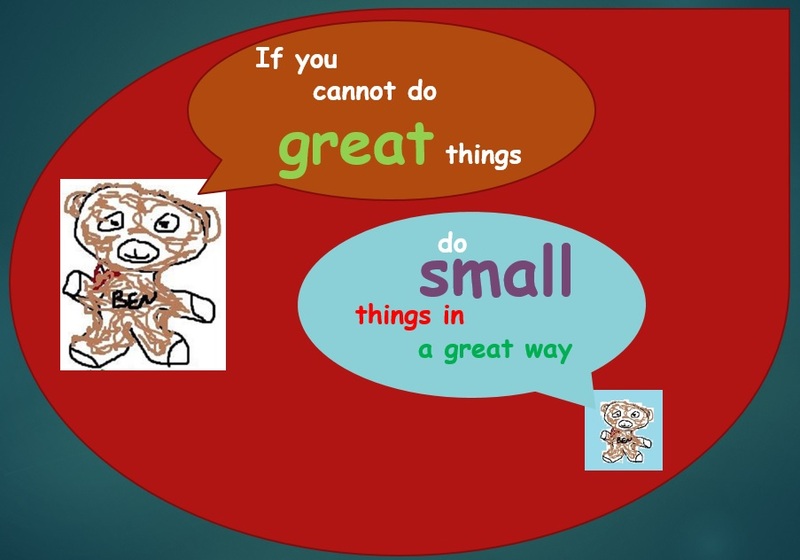 Let’s apply the start small concept to anything you want to achieve in life. Perhaps you would like to be a writer, a dancer, a plumber, a world-wide traveller, a business person, or a multi-millionaire. It really doesn’t matter. The point is you must start small. Learn the lessons at beginner stage and move on. Let’s use the craft of writing as an example. Before you can become a writer you need to learn the alphabet. Once you’ve learned the alphabet, you need to learn grammar and how to construct sentences… you can see where I am going with this. If you want to boldly go further with your craft as a writer you would need to know all the essential grammar rules and then move onto split infinitives, malapropisms, onomatopoeias, and many more depending on the type of writer you want to become. Even once you have the essential knowledge of how to write, you must write small. Many people try to write a 100,000-word book and fail before they’ve even written 100 words. The reason is because they have no clue on how to write small. I began writing short and then long essays for my English teacher(s) – all of which advised me not to write. Then I wrote a small puzzle book for our maths class. Then I moved on to a one-page newsletter. Then I moved on to writing small articles for free. Then I collaborated with a good friend and produced several ten-page newsletters for our church. Then I began writing corporate educational articles. Then I wrote entire product and how-to manuals for Kodak. Then I began writing training manuals for Systems house and Thomson Technologies. Then I became the editor for several paper magazines in the areas of Education, Training, Dance, Microsoft Technology. 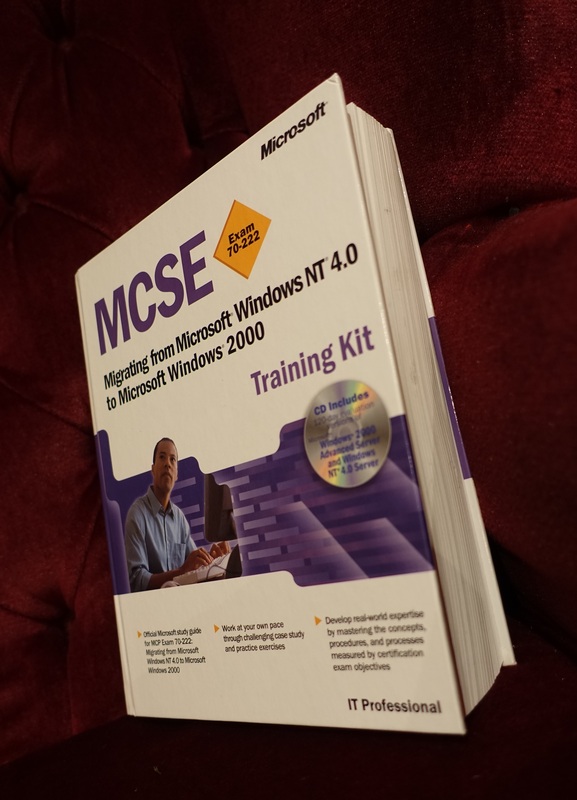 Then I wrote training materials for Microsoft. Then I wrote books for Microsoft. Then I launched an online technology website. Then I wrote the majority of the material required to launch security websites. It was those skills that enabled me to write books and launch content-rich websites which later led on to my own security television series. It took over ten years to get to the level of writing and developing the connections for my writing skills. 14+ years for me to become a good latin dancer and the number of ladies who used to walk off in the middle of a dance because I was so bad. In fact I was way out of my comfort zone. Dance taught me about to be how sociable and to face a massive fear of asking ladies for dance and deal with rejection. For each and every acquired skillset, I started small. From the ground up. When you start small, you may not make much money (if at all) but you will develop a whole host of solid skills. So here’s the sad part for many people who skip the basics. The majority of people who skip the basics and try to move directly to the advanced level experience bad failure. Bad failure is when your project is so big that you do not know what actually went wrong so you cannot learn from it. For example, if the person is in property and wants to make exceptional money, the person usually tries to buy big developments instead of baby buy to lets. 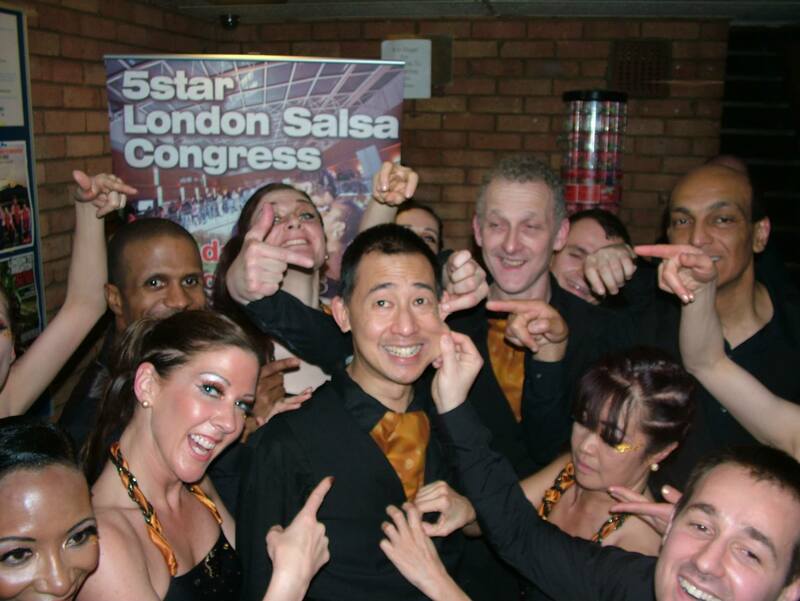 In dance, some people go straight to advance dance classes instead of working up through the beginners. In the writing world some people try to write books without ever having had a blog. Each one of them has failed – and they do not know why. They do not know why they failed because they had not got the baby learning, the foundations, and many other skills that you learn when you start small. It is one reason why people who make money too quickly, lose it all. They never learned basic money management, they never learned to differentiate between friends and users, they never learned a whole set of money management lessons because they made the money too fast. No matter what you want to be fabulous at, you will need to start somewhere. Here are a few small steps you can take. Do something. Anything with your learning but do something. Take action as the motivational speakers say. Create your own YouTube channel. Talk about your passion on the channel. If you make a mistake, this is great. Get feedback from your friends and community and see how you can improve. It is this little improvement day by day, week by week, month by month, year by year that will help you to flap your arms and one day fly. Start small if you want to be big. Every oak was once an acorn that took years to develop. Take care and have an awesome week. If you found this article helpful, please bless your friends too by sharing it with them and do add your own thoughts in the comments section below. Here are a few other articles on achieving your dream that you will find inspiring. Image Credits: Ben Chai, Maurajbo, James Day.